Stylish stainless steel table base with a square base and column. 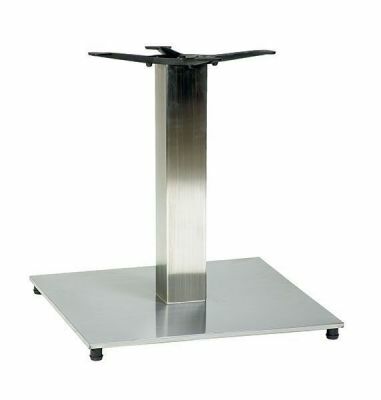 Supports table tops up to 800mm round or square and available from stock for a quick delivery. 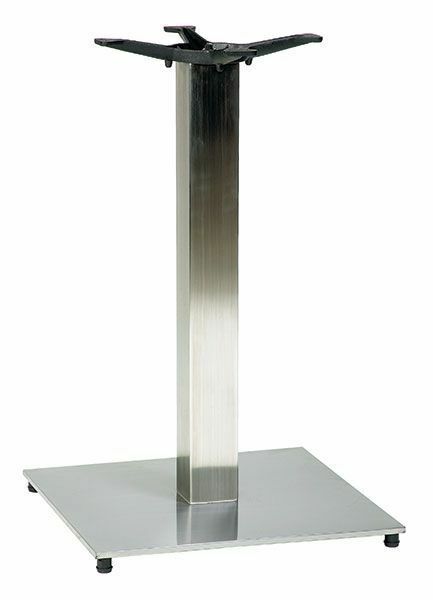 High end design cafe table base with a polished steel finish and wide sturdy steel base. 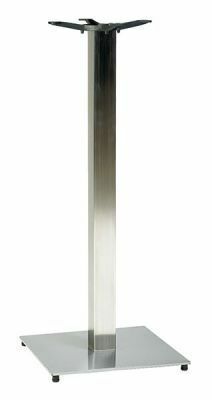 This item is held in stock for a handy 2-3 working day delivery.